The raids, according to local media reports, began at around 10 pm in the hostel's C-Block on the 10th floor, and went on till 12.30 am. The names of the other MLAs haven't been disclosed by authorities. The raids, according to local media reports, began at around 10 pm in the hostel’s C-Block on the 10th floor, and went on till 12.30 am. The names of the other MLAs haven’t been disclosed by authorities. The rooms of Tamil Nadu revenue minister R B Uthayakumar and two others were searched on Saturday night in a joint raid by an election flying squad a team from the Income Tax department at the MLA hostel in Chepauk. The raids, according to local media reports, began at around 10 pm on the 10th floor in C-Block, and went on till 12.30 am. The names of the other MLAs haven’t yet been disclosed by authorities. An official statement from the state election commission and I-T department is awaited. All the 39 seats in Tamil Nadu will go to polls on April 18 in the second phase of the Lok Sabha elections. Counting of votes begins on May 23. 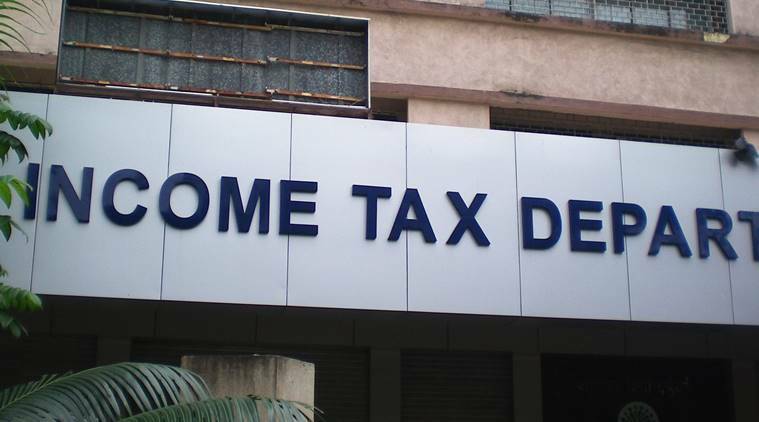 On Friday, I-T officials searched the premises owned by a prominent construction firm based in Namakkal district, and other premises across the state owned by private financiers and suspected handlers of black money. Sources in the I-T Department told The Indian Express that raids were on premises whose owners allegedly have links with ruling AIADMK.